Replace, rebuilds, and upgrades: the triangle of reasons around getting a new radiator can be as shallow or as deep as you prefer. When you’re looking at getting a new radiator, chances are good that you immediately assumed that all radiators are alike. That’s not correct, and in order to set the record straight, we must dive deep into the mechanics of getting a new radiator. Okay, we won’t go so deep that you’ll get lost. However, it’s our hope that you’ll see just how important and special the radiator really is. Without a good radiator, all that money spent on a supercharged engine just doesn’t make sense. And without a good radiator, you won’t be able to get back and forth to your most frequent destinations. Overheating is a problem that plagues even the finest of cars, keeping owners up at night as they figure out how to get the best part for the lowest price. Radiator shopping itself isn’t that difficult. We like to hit up Advanced Radiators, since they’ve been in the game so long that they can answer just about any question we have. Getting an online supplier you trust is critical, and we trust them to not only get the right radiator that fits our vehicle, but supporting the part with a good warranty. A new radiator provides temperature control, something that every vehicle needs. But you do want to make sure that you’re clearing the space for a good radiator. 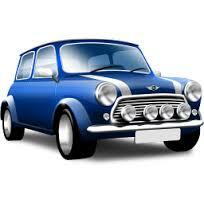 For example, if you’re restoring the vehicle, don’t let a dusty engine block your radiator’s performance. Keep the cooling passages free of any debris that might have built up while sitting around. See if you can get a crossflow radiator, as they are often more efficient. Naturally, they’re a bit larger than the traditional radiator, which means that not every vehicle can have one. What’s interesting about the crossflow version is that it can cool the engine down faster, offering longer operation times. Now, if you can only do a downflow radiator, all hope isn’t lost. This is the style that’s prevalent in a lot of older cars, and if you’re trying to keep everything traditional, you’ll still have a great radiator. 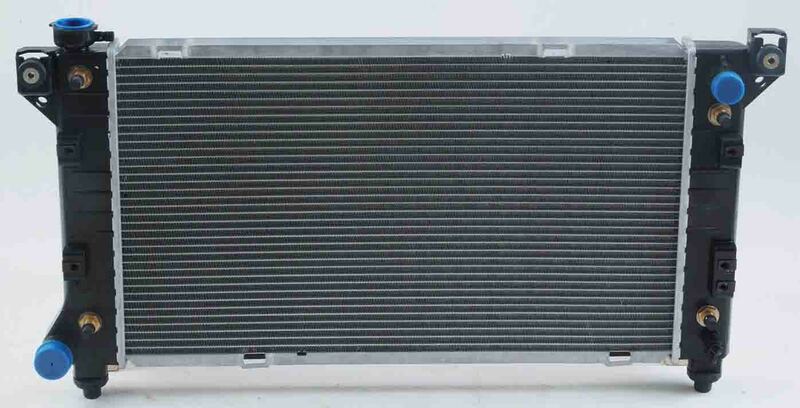 Improving efficiency system by system within a vehicle is wise, but definitely start with the radiator. Keeping that engine cool will save you a fortune over the lifetime of driving the vehicle. Good luck!